The zest for cracking the prestigious IAS exam never goes out of trend. The end goal is the same but the ways of reaching it vary. Nowadays, students refer to resources online IAS Exam Preparation unlike the earlier approach toward preparation. There are a lot of ways of online IAS Exam preparation. Below are few tips for preparing for IAS Exam online. These days, the information is readily available on Government websites. It is updated with information about books and you can get the latest information about examinations. Unlike before when one had to go to the library to study from the books traditionally, you can now sit in the comfort of your home and prepare with just a laptop and internet connection. If you are preparing for IAS, then you should certainly download the IAS preparation Apps from play store. Apart from just learning from books and various websites, you can use these apps to brush up your basics and test your knowledge with various quizzes and tips. These apps are very handy and you can use them while commuting and traveling to utilize your time at the best. Social media also has a lot of resources in place these days. 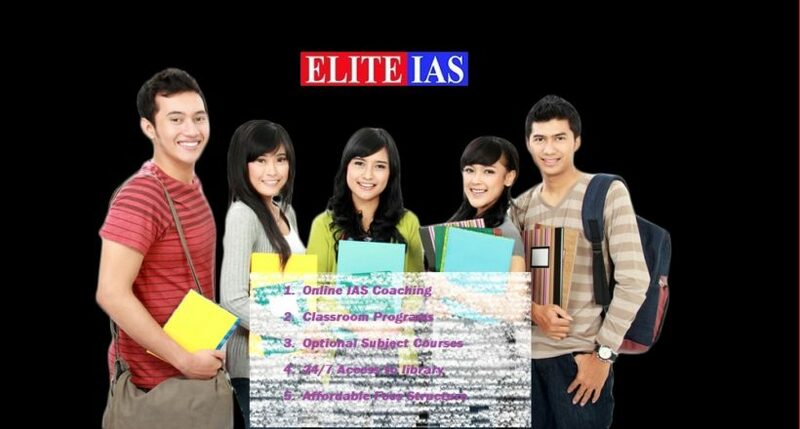 You can join groups on facebook which are dedicated to IAS preparation. Moreover, there are a lot of youtube channels that provide tips and tricks for successfully clearing the IAS exam. The online resources help aspirants stay abreast with the latest news, history, politics, economics, geography and other important topics. Needless to say, there are a lot of websites these days that provide resources, preparation guide, tips and much more for the students to refer. You can check the UPSC Mains Syllabus and cover each topic diligently to get the required results. 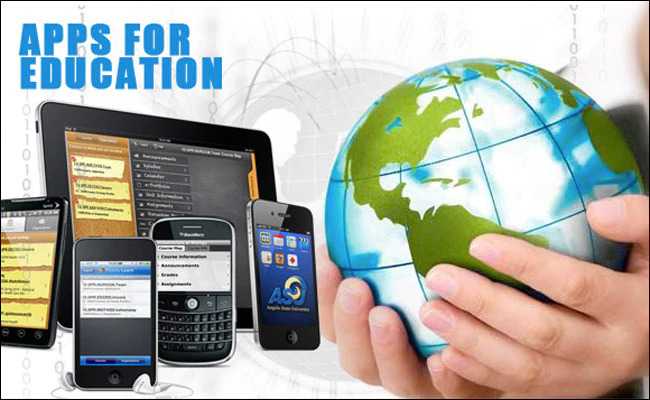 Once you are done with the preparation via all the online resources, you can very well take up the online test series. These tests are specially designed to assess your knowledge. You can appear for a lot of tests that are online which will help you identify your weak areas and strengths. The tests are available online for IAS prelims and mains both. It provides a competitive platform that helps you understand your potential and take appropriate measures accordingly. Read More: How to nail UPSC IAS Prelims? There are several discussion forums online wherein aspirants from all over India join the conversation about IAS and a lot of questions and answers are discussed and queries are solved. It is a perfect place for gaining some insights and knowledge related to IAS. You can get expert advice along with the best practices while preparing for IAS exams. Thus, if you find the right platform online, then you can easily prepare for IAS exams. In a gist, helpful websites, online forums, social media, and test series is a good way to kick-start your preparation. In case you find any hurdles in your way, you can email the experts and post in the discussion forums to solve any type of doubt that you might face. All the Best!